Can’t find what you’re looking for? Not to worry, Warmilu can create a heat pack with a customizable temperature setting for your unique needs. Please reach out to us via our Contact Us page to share your needs with us by email (info@warmilu.com). We have had the opportunity to custom formulate packs designed to keep reptiles and primates warm. Bulk Pricing: For volume-based discounts or better pricing, please see Warmilu. For all other countries, please check in with the Warmilu team for your custom formulated non-electric warming packs. 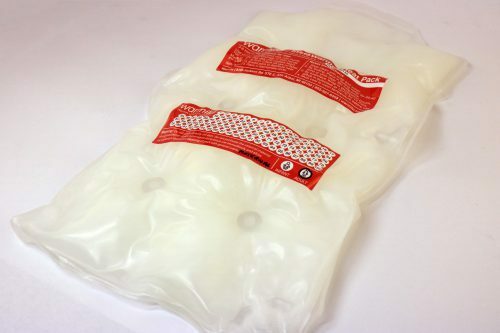 We are able to customize the temperature of our warming packs from 77° Fahrenheit to125.6° Fahrenheit with our US-patented formulation ranges. To learn more or order a customized pack, reach out directly by email (info@warmilu.com) or use our contact us form. We have had the opportunity to custom formulate packs for reptile and primate warming.